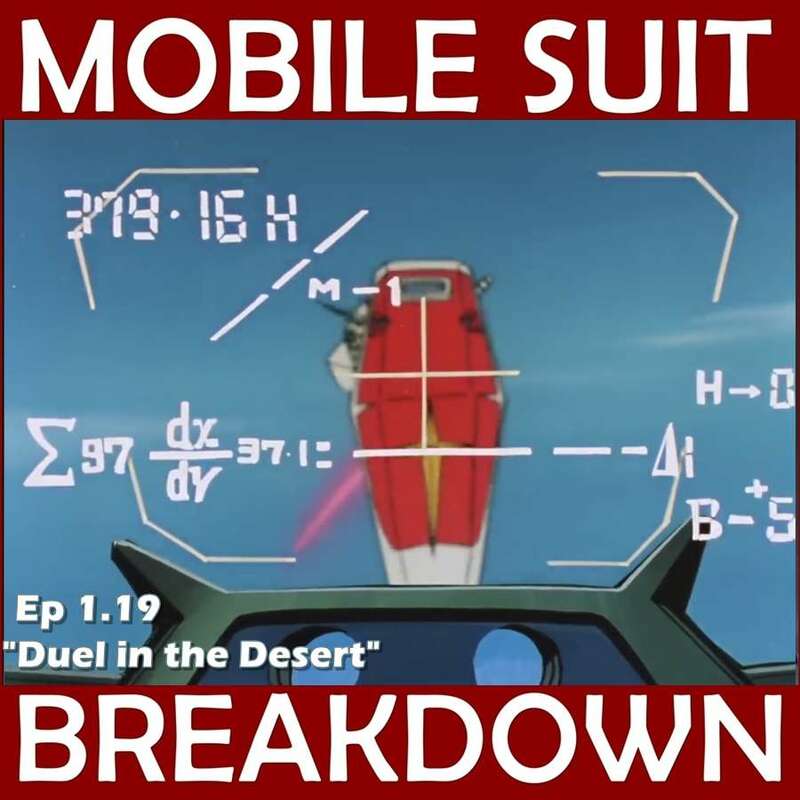 This week, we recap, review, and analyze Mobile Suit Gundam episode 19 (18 in the US), "Ramba Ral's Attack," discuss our first impressions, and provide commentary and research on: the city of Sodom, mythical weapons, and Kendo and other Japanese sword-fighting traditions. - The city of Sodom shows up in a number of texts - Wikipedia and Encyclopedia Britannica have nice overviews of the attempts to establish Sodom's location archeologically, as well as the descriptions of Sodom and the story of its destruction across the Bible, the Torah, the Quran, and other sources. - About the Winchester '73 model rifle, and its eponymous film, a classic of the Western genre. - Three examples of deadly and blood-thirsty spears from Celtic mythology: Gáe Bulg, Lugh's spear, and the Lúin of Celtchar. - Dyrnwyn, the sword that destroys the unworthy who try to draw it, is part of the Thirteen Treasures of the Island of Britain from Welsh mythology. - The stories of Excalibur, Accolon's combat with Arthur and subsequent death, and Clarent. - Muramasa (cursed) and Masamune (not cursed) Japanese swordsmiths, whose swords have several legends attached. - A brief overview of Kendo, an expansion on Kendo tactics, and two pieces on how Kendo techniques differ from the cutting techniques of traditional sword fighting. Junzo Sasamori, Gordon Warner, This is Kendo: The Art of Japanese Fencing, Tuttle Publishing, 2012. - Discussion of "katate" or one-handed striking in Kendo. - Video of a young kenjutsuka practicing "tameshigiri" using a one-handed upward slash similar to that used by Amuro in the show. - A guide to Iaido terminology. - Different Tameshigiri cutting patterns. Amuro's is closest to the advanced sequence called "Mizu gaeshi."